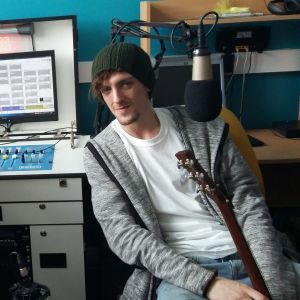 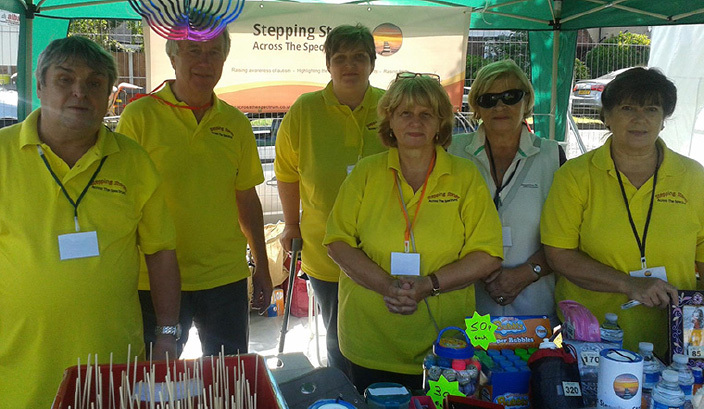 Stepping Stones Radio is our weekly radio show on AllFM 96.9, which is run by autistic people, this week’s show offers a selection of our favourite tracks and an interview with one of our team, Mark Whalley. 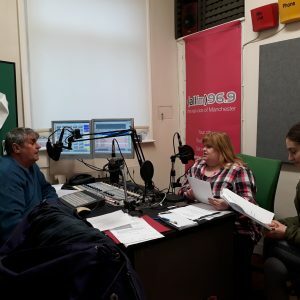 We’ve had our first live radio show air this afternoon – Listen again now! 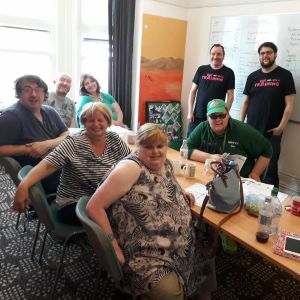 Great news, we recorded our first show our for Stepping Stones Across The Airwaves, looking forward to listening to our presenters and guests.